Have I told you about the night I sang for my supper? It was recently in New York City. Actually, in the Rainbow Room atop mid-town Manhattan’s Rockefeller Center. The occasion? 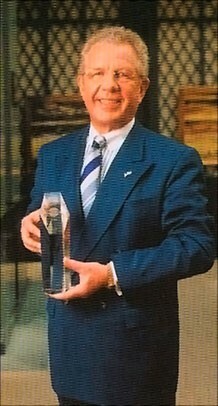 My close friend, Kurt Ritter, received the coveted “Corporate Hotelier of the World” award. 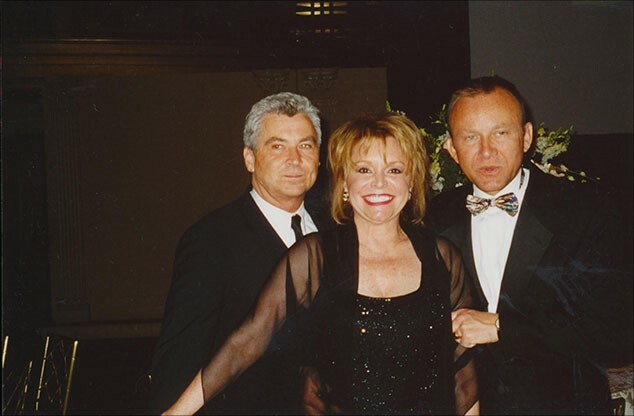 President and CEO of Carlson Rezidor Hotel Group, Kurt was honored by family and friends the world over. The Ritter family hosted a glorious fun-filled week of receptions, dinners, cultural activities and just plain fun in New York City for all of us. Everyone stayed at Rezidor’s Wall Street Regent Hotel at 55 Wall St., the first luxury hotel in the Big Apple’s financial district. Designed by Boston architect Isaiah Rogers in 1836, the grand style classical Roman building became a historic landmark in 2000. Originally it was National City Bank. A contemporary adaptation of Italian design, it offers five-star rating hospitality. All 144 rooms and suites have high ceilings (rarely found in modern properties) and are awash in velvet, chenille and silk damask. 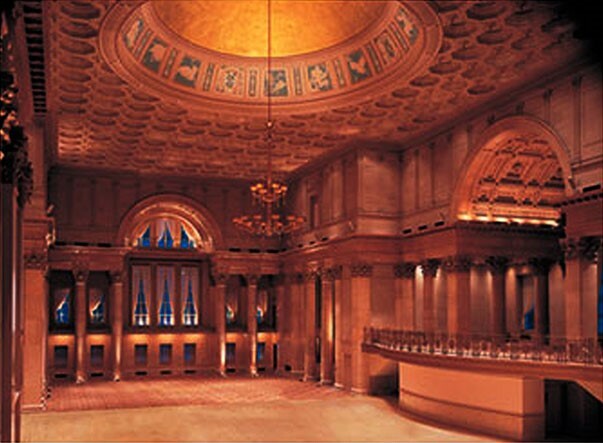 Guests have a choice of views: a stately interior courtyard or Wall Street with its breathtaking Trinity Church nearby. 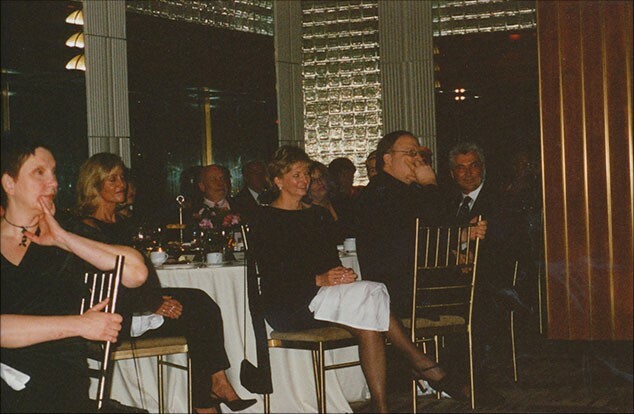 As a surprise to Kurt, his wife, Lara, asked me to sing for him and guests at a private dinner hosted by the Carlson family, Rizidor’s owners. 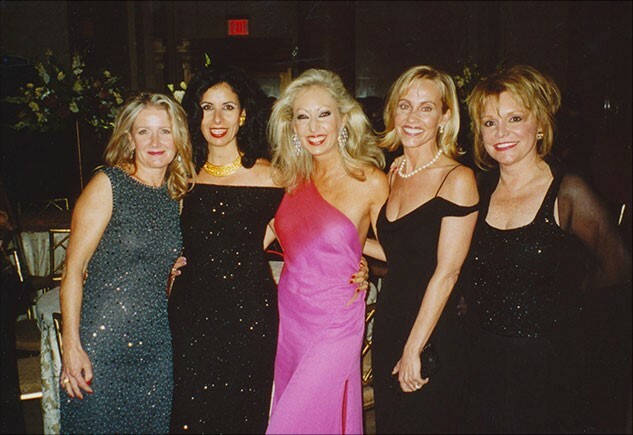 Among the many international beauties present were (from left) Tina Knechtli of Stockholm, Diana Scherer of Zurich, Kurt’s wife, the lovely Lana of Brussels and Sandi Aguilera of Las Vegas. Chicagoan Alice Loftis joined James Mercier of Los Angeles, left, and me in the evening’s festivities. 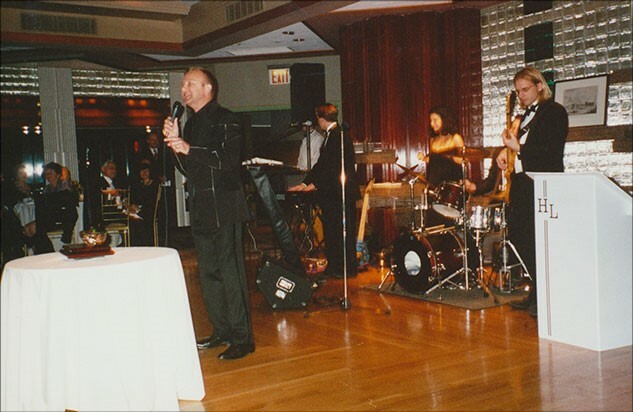 “Just who is this John Robert Wiltgen, anyway?’’ was the question posed by many Rainbow Room diners. Relax. I’m not quitting my day job. May all your songs be lighthearted ballads!